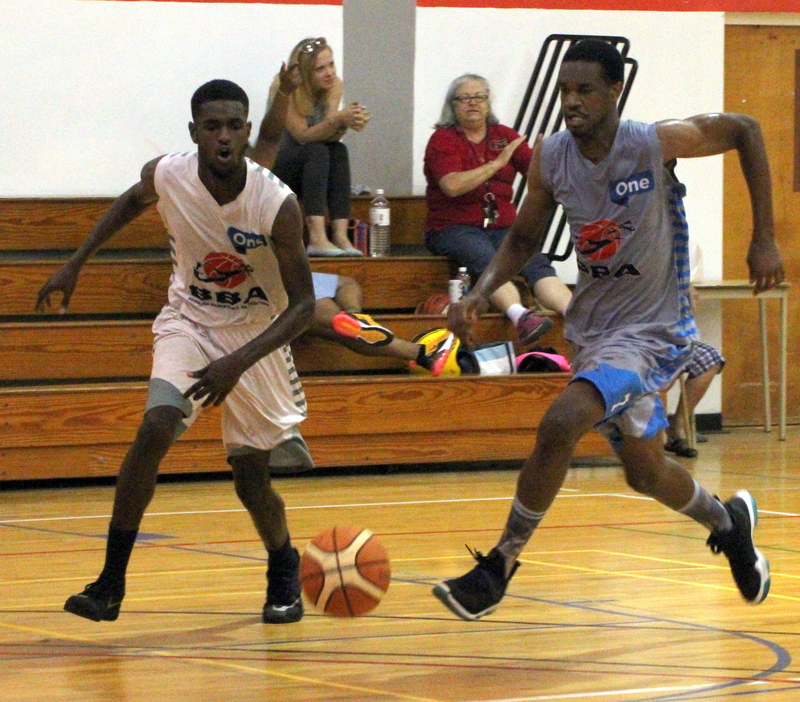 The Bermuda Basketball Summer League sponsored by ONE Communications continued, with a close game. The Warwick Rim Rockers went down 62 – 60 to the Paget Flyboys. Dean Jones would lead the Paget Flyboys with a game high 22 points, he had 10 rebounds, 3 assists and 1 steal, while Gikai Clarke scored 20 points for the Warwick Rim Rockers, he added 3 rebounds and 3 steals.